Ella May Davis, 90 of Clarksburg, passed away Thursday, September 13, 2018 at her daughter’s residence in West Union with her loving family by her side. She was born in Fairbury, NE, on July 16, 1928, a daughter of the late Henry Chancellor and Mary LaRee Kinzie Fentress. Ella retired as private caregiver. She attended West Union Church of God. Her hobbies included collecting coins and crystal figurines. She enjoyed cooking and canning. She is survived by her two daughters, Frankie Hinzman and husband Graham Beveridge, West Union, Elizabeth Davis, Clarksburg, one son, Thomas W. Davis and wife Sandy, Pottsville, PA; eleven grandchildren; numerous great and great grandchildren, nieces and nephews. 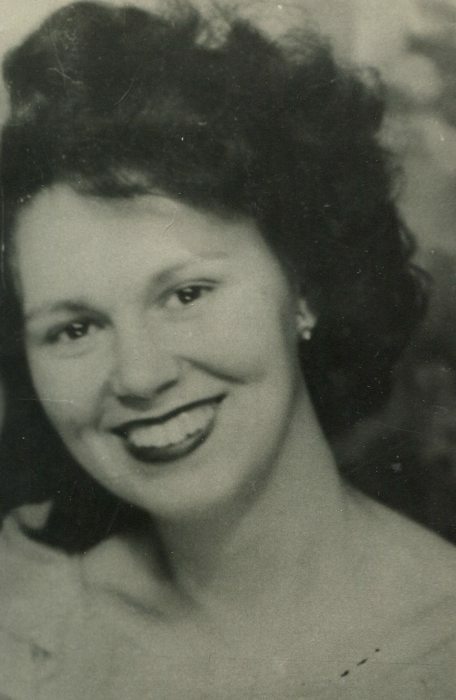 In addition to her parents, she was preceded in death by her husband, Robert Henry Davis in 1984; two sons, Robert I Davis and Charles H. Davis; one daughter, Mary Defazio, one brother, Murvel "Roy" Fentress. Friends will be received at Davis Funeral Home 124 Olen Thomas Drive, on Saturday, September 15, 2018 from 1-7pm and Sunday, September 16, 2018 from noon until time of funeral service at 2:00 pm with Richard Settles officiating. Interment will follow at the Coplin Cemetery. Online condolences can be sent to the Davis family at www.davisfuneralhomewv.com. 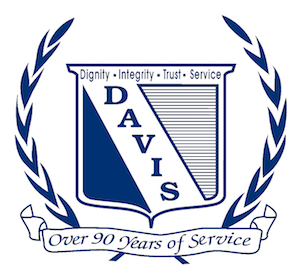 Davis Funeral Home is honored to serve the Davis family.